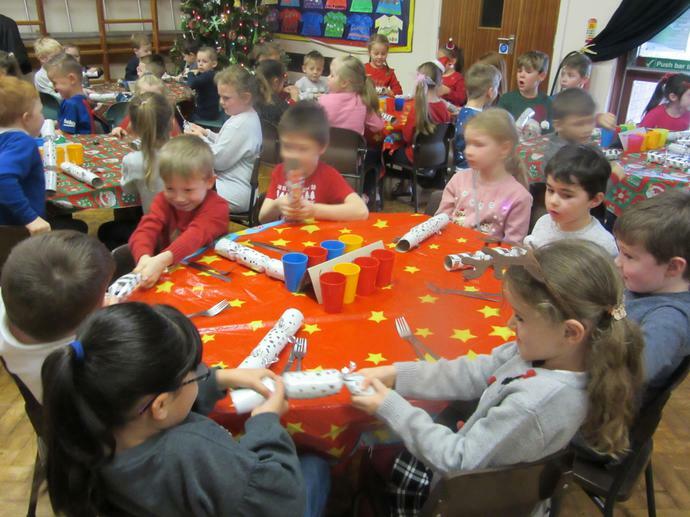 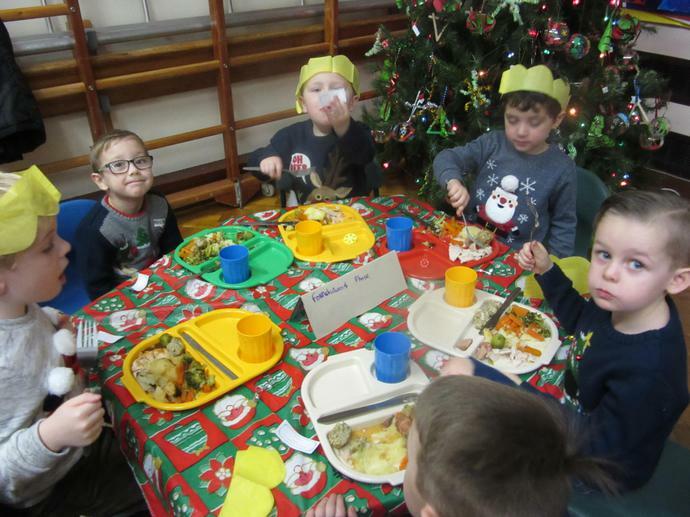 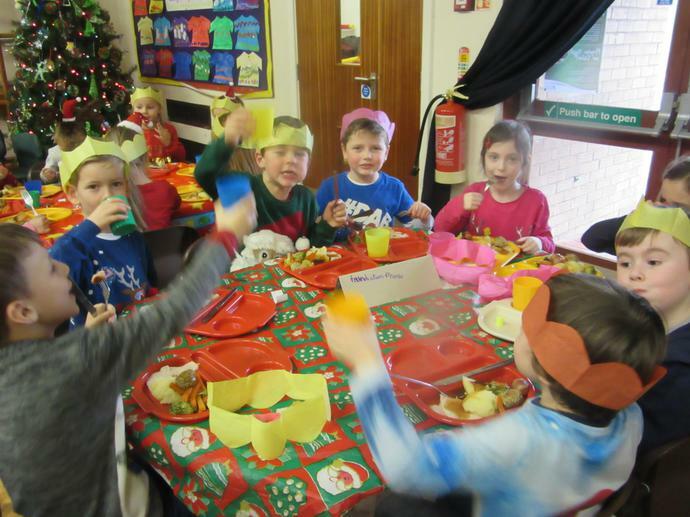 Pupils enjoyed a delicious Christmas Lunch today. 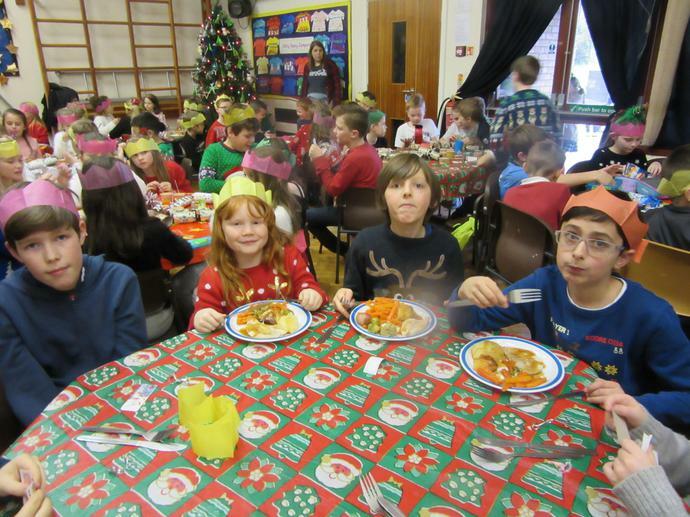 Well done to the cook Jenny and her assistant Mrs Tait who cooked close to 170 dinners! 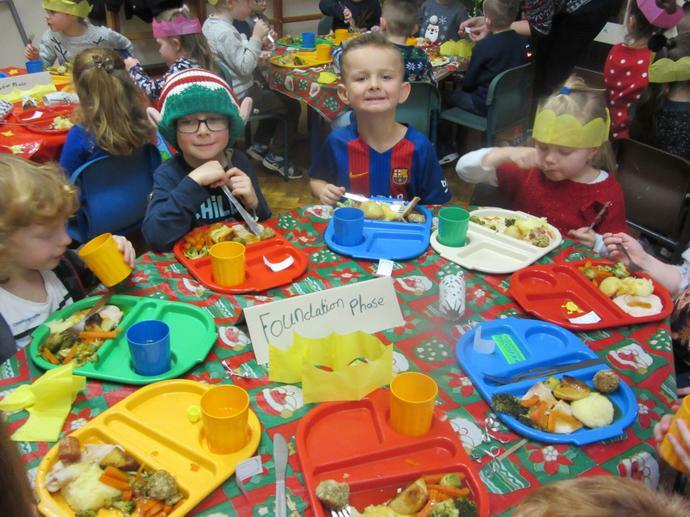 A big thank you to our lunch-time supervisors and all of the teachers and support staff who served all the pupils their lunch with a great deal of efficiency.